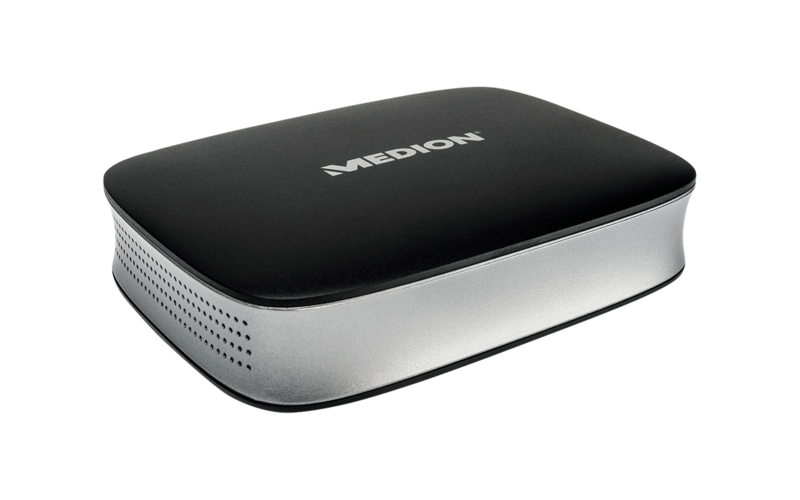 With the TV media streamer Medion Life P89230 (MD87033), every TV device can be integrated into a network – although not really smart. The small box takes data from the screens of notebooks, computers, smart phones or tablets via W-LAN and displays them on the large screen using an HDMI cable. For tablets or smart phones, there are respective apps to directly address the box.